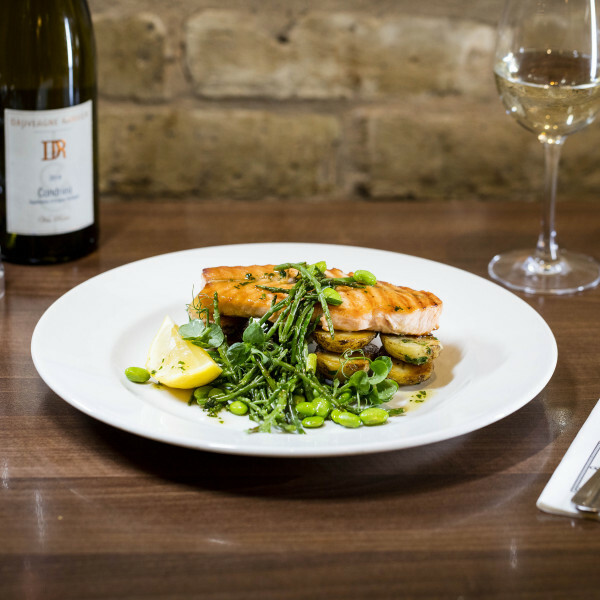 City Boot offers an informal setting for a meal and glass of wine, or after-work drinks. 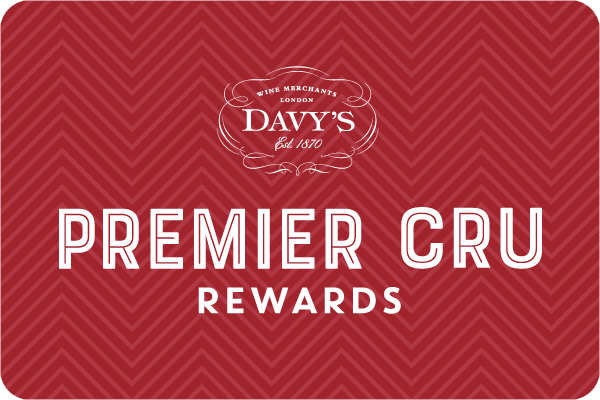 Inside, the wine bar is decorated in the much-loved Davy’s style with rare vintage and antique wine paraphernalia. 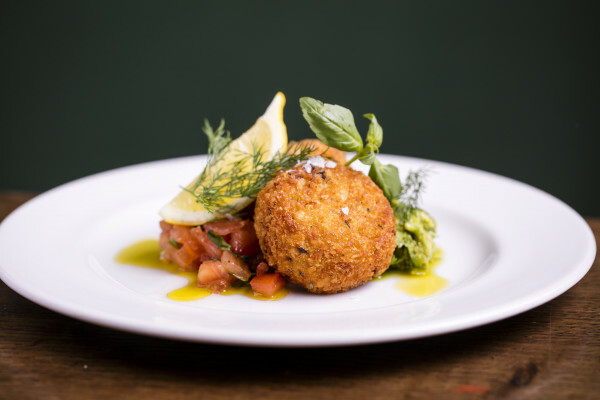 The food menu includes many classic British dishes made using carefully chosen ingredients, with an extensive wine list to accompany them from Davy’s Wine Merchants. Bastion High Walk is a raised walkway above street level and accessed by escalators. City Boot is located between the Museum of London and the entrance to 125 London Wall.